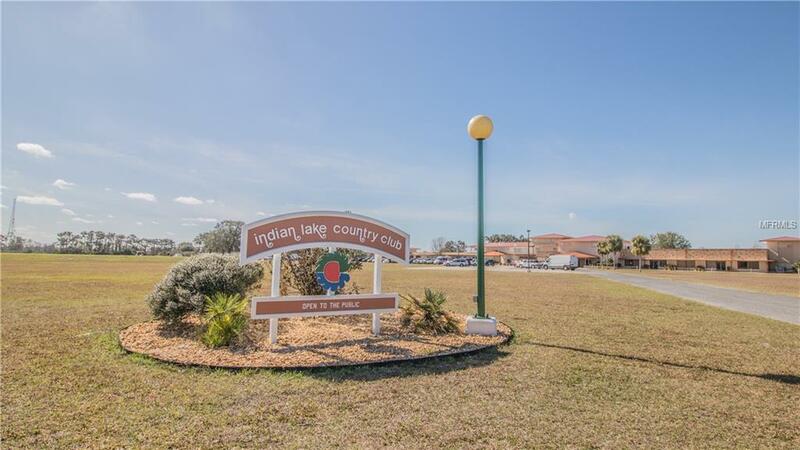 1 acre lot in good area that has homes built. in close proximity to the golf course. Recreation bldg., fishing pier an golf course to keep you active. Mo HOA fee but there is a Maintenance fee associated with this property. See by laws and deed restrictions in attachments.